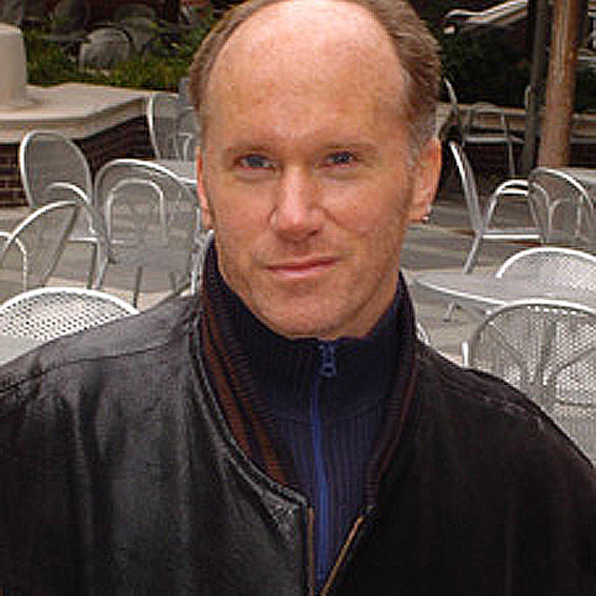 Mark Frawley has been a working musical theatre professional in NYC for over thirty years. As an actor he was featured in the Broadway Casts of Bring Back Birdie, 42nd Street, CATS, Singin’ in the Rain and the original cast of Starlight Express. As a director/choreographer/vocal arranger his credits include Off Broadway, Regional and Educational (Dartmouth, Yale & LSU). He was the Founding Artistic Director of the 4rth Wall Theatre which still thrives today on the campus of Bloomfield University in NJ. A graduate of both Dartmouth College and the Lehman-Engel BMI Workshop, he composed the score to the Off Broadway musical revue GOOSE! Beyond the Nursery…. Presently, he is working on a new musical, tHe BiPoLaRExPrEsS.